We know and understand the charity sector. We have been active in the charity / non-profit sector for many years. 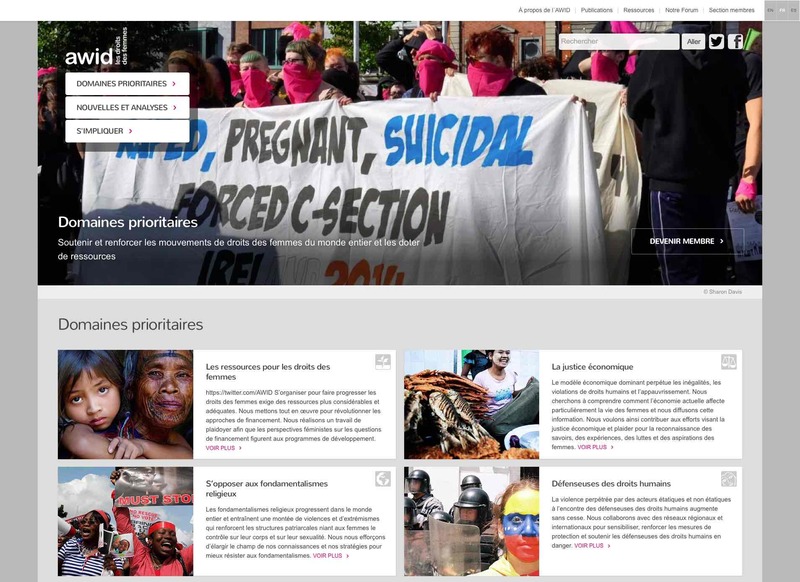 Work has ranged from high level digital strategy projects – Médecins Sans Frontières – through to brand-focused redesign projects – Mental Health Foundation. A common challenge with developing charity websites is finding the correct balance between user needs (often the need for help/advice) with organisational goals (donations). We provide a range of services tailored for the charity sector, as follows. A persona developed for Butterfly Conservation. This forms a baseline for the design of effective digital services aimed at charity audiences. Input from an independent external source can often help to facilitate the setting of objectives and priorities. We have the experience to be able to help. We also advise on team building and processes to enable our clients to implement strong digital leadership within their organisations. 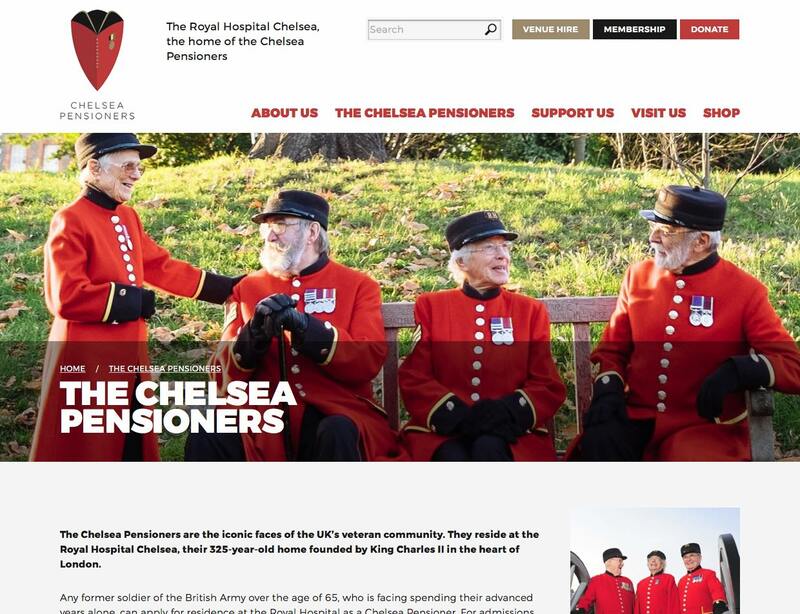 A key element of the new Royal Hospital Chelsea design was to ensure that the website reflected RHC’s brand; a brand that is focused on two quite different elements: the hospital and the pensioners. One of the biggest challenges we faced when developing the AWID site, was migrating existing, multi-lingual content over to Drupal with as little manual intervention as possible. When developing a new website you often envisage delays and problems occurring, but none of these things happened with Headscape. The team were efficient, professional and, most importantly, very engaged in getting across our brand online and ensuring the site was produced to an extremely high standard.